Young children’s first writing is scribbling. 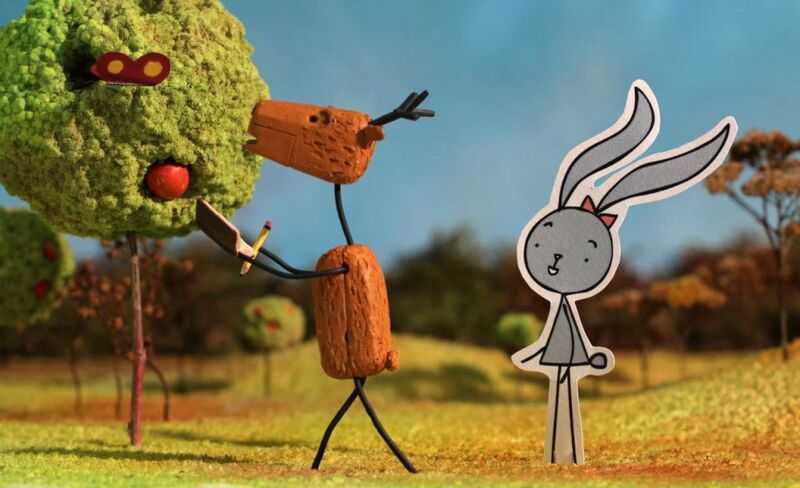 They scribble up and down and around with pencils, chalk, paint brushes, and even their fingers. 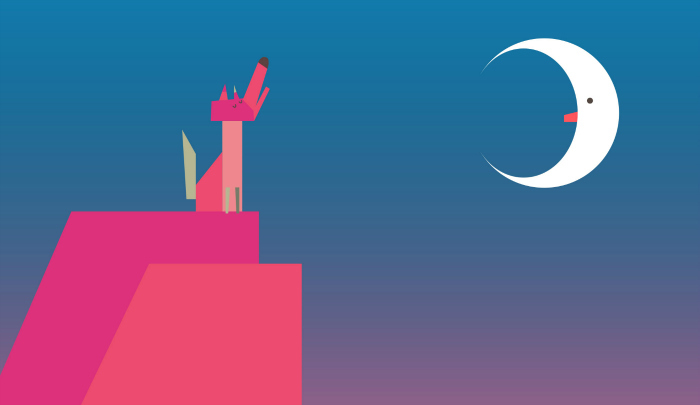 They discover the colours, the textures, the lines… Later, their scribbles begin to evolve into shapes and letters. And from there the drawing and writing are always with us. 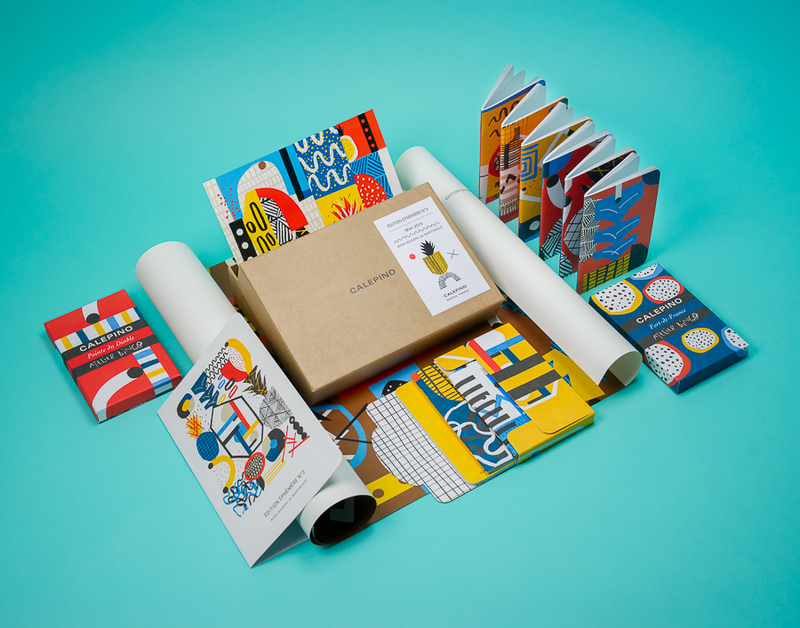 Today we’ve selected some projects that encourage love for illustration, creativity and writing. Live life in full colour! 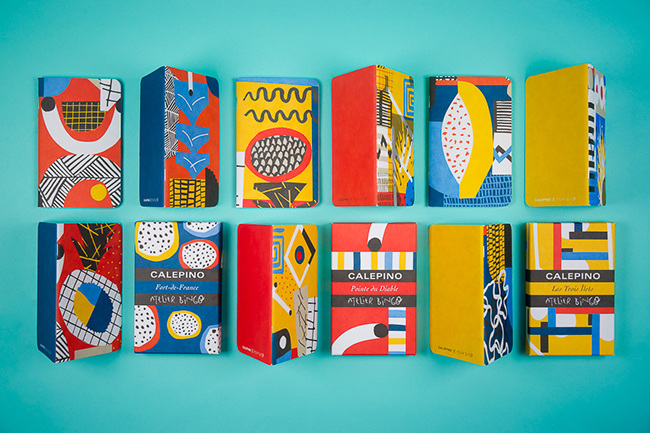 Are you looking the perfect notebook for drawing or writing? These are superb! 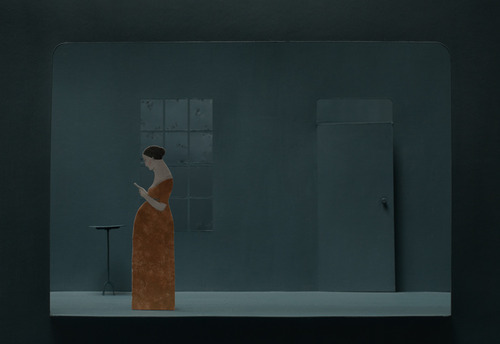 For the third Édition Éphémère, Calepino asked Adèle and Max from the Atelier Bingo to create in full colours. They answered this way: “full colours” means “summer”, “summer” means “holidays”, and “holidays” means “Martinique” (elementary my dear ..!). This is how the summer edition Bons Baisers de Martinique was created. The edition includes 9 pocket notebooks, a poster, some Carribean postal cards and surprises. Writing is foremost a mode of expression. Its acquisition implies the learning of graphical systems, and of the syntactic and semantic logics that govern the language it represents. 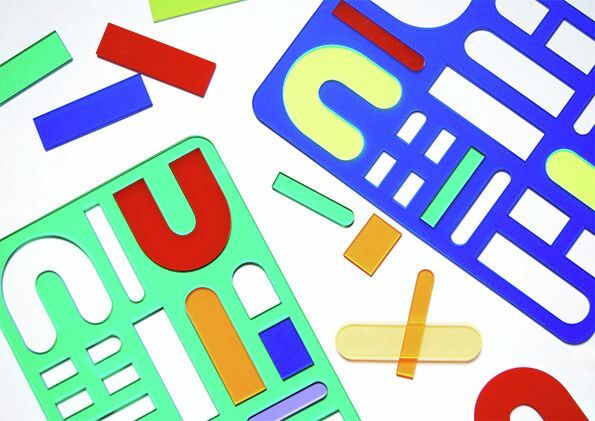 Apprendre à écriure is a gorgeous book result of a research project into how primary school children are taught to write, and uses beautiful, bright geometric-shaped tools that try and utilise the graphic qualities of letterforms to help children learn them. 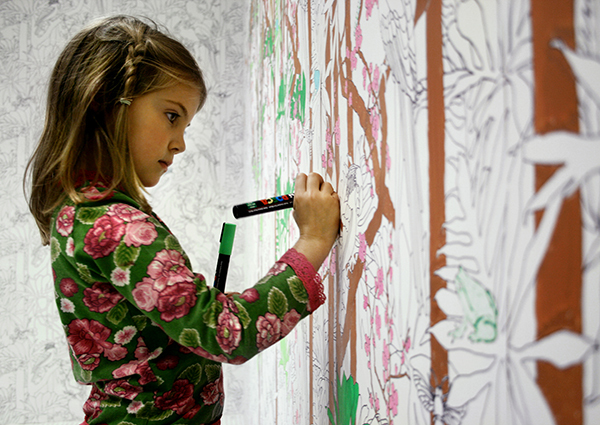 We know that not all children are allowed to make drawings on their wall. 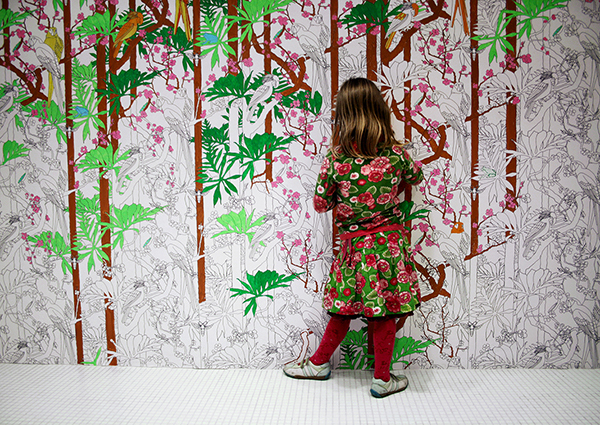 To help them convince their parents that such an action isn’t only ok, but also an amazing experience and a way for the child to capture the space, Gemakker has created the Jungle wallpaper. It is like a big colouring book, the contours are there, the child can add in the colours. Measure (how tall are you? 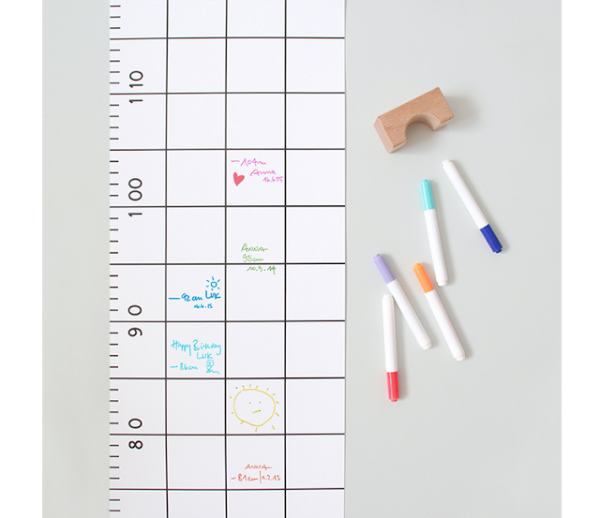 ), draw how you feel and take notes with this lovely growth chart that looks like a big ruler. 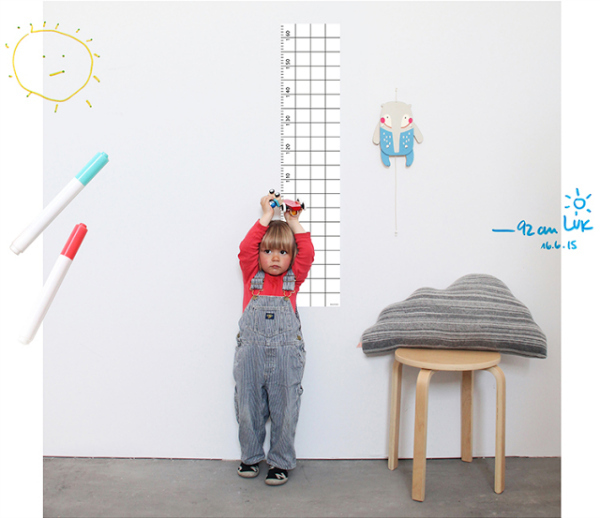 The design of Snug.Grow offers a lot of room for dates, small notes and sketches and is an eye-catcher in every kid’s room, on the door or on the wall —just anywhere you want to take measurements. 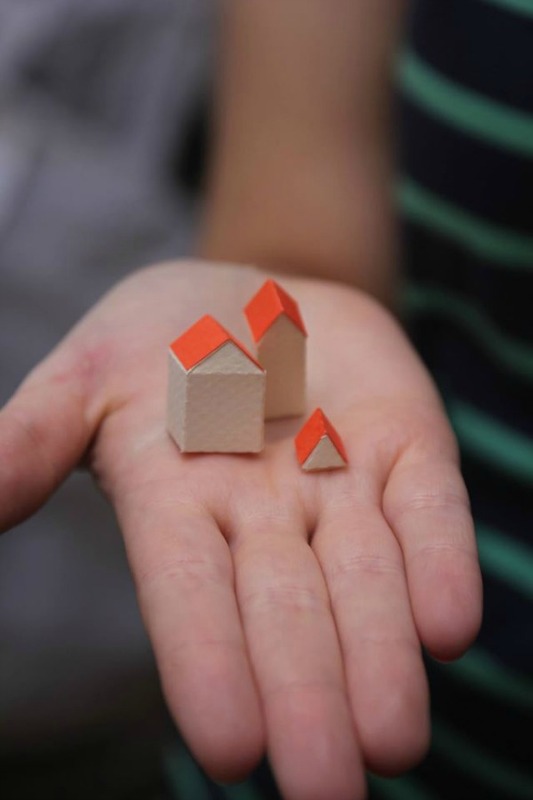 You and your kids can add colours, drawings and fun to this big rule! 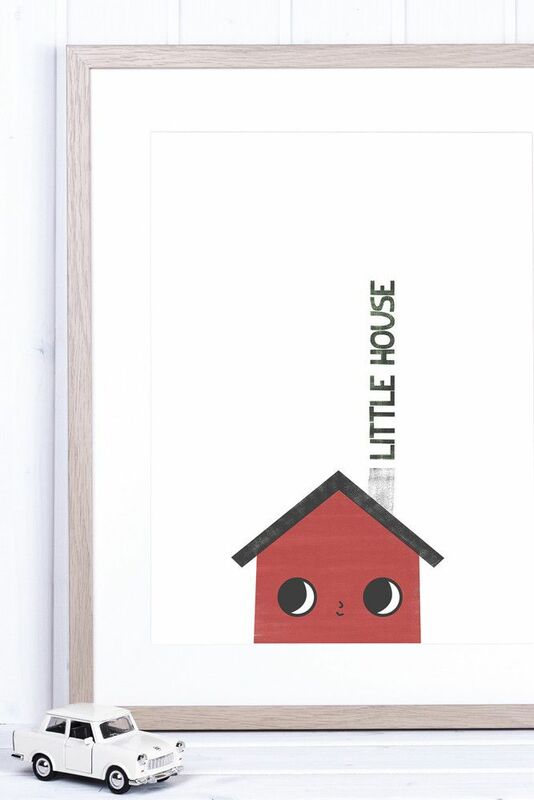 We’ve found duvet covers, pillowcases and sheets with our favourite Apanona‘s drawings. 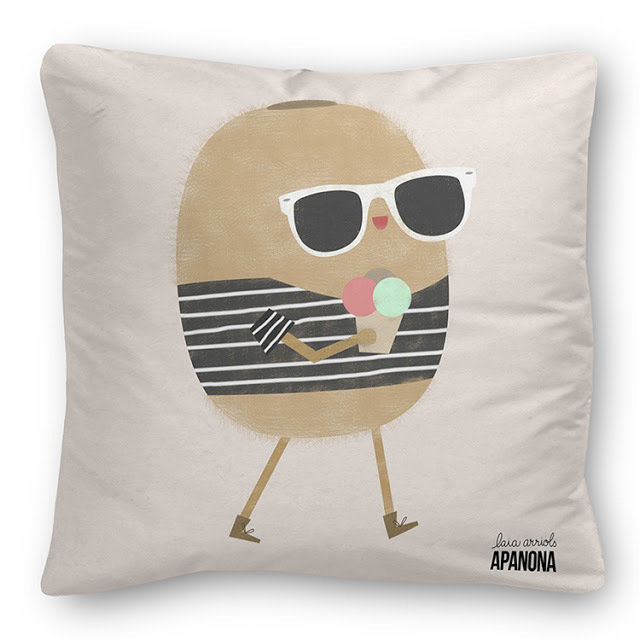 Ballerinas, explorers, fairies, funny kiwis and talking apples…You can get all the Apanona’s world on your bedding! 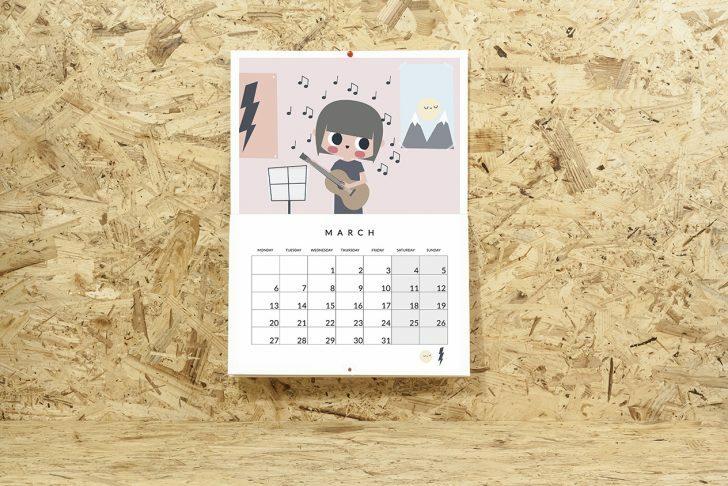 Your kid will certainly enjoy it lying in his / her bed accompanied by these cheerful characters.